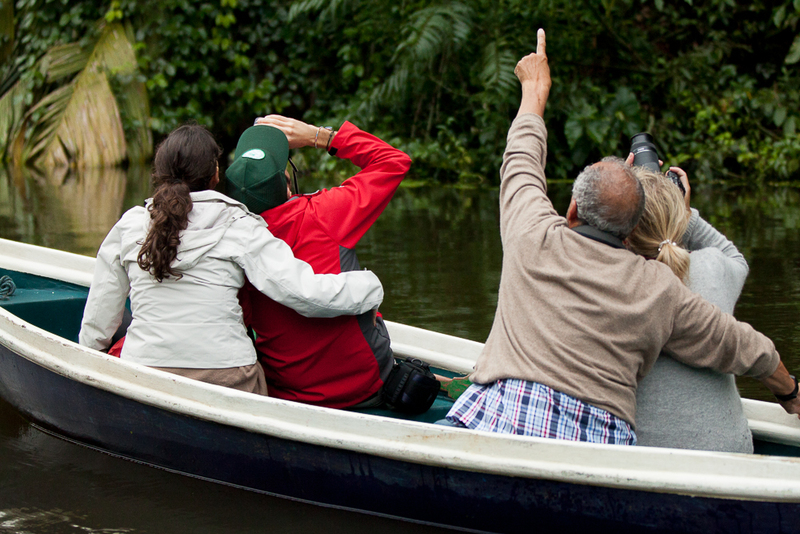 Costa Rica Offers Family Travel, Eco Tourism, Wildlife Adventures, and much more. Now that you’ve decided to come fishing in Costa Rica, there’s a lot more you should know and consider doing during your visit. 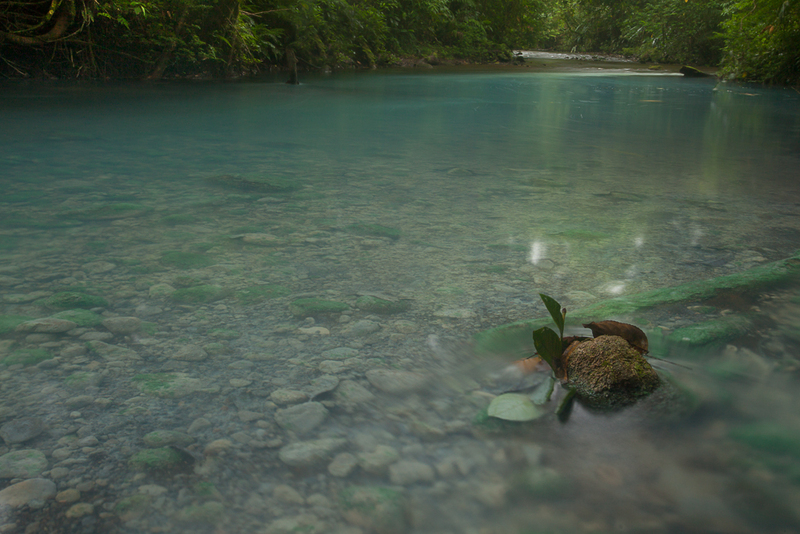 Costa Rica is home to some of the most amazing nature in the world. Over 25% of the country’s territory has been protected as national parks and reserves to help safeguard the beautiful and lush habitat from deforestation, logging, and development. 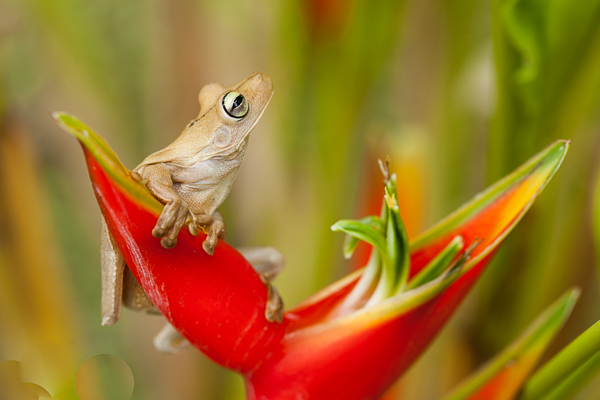 This commitment of Costa Rica’s government and Costa Rican people has allowed forest and wildlife to freely blossom. Therefore it’s no surprise that the country is home to more than 500,000 species, which represents nearly 4% of the total species estimated worldwide. 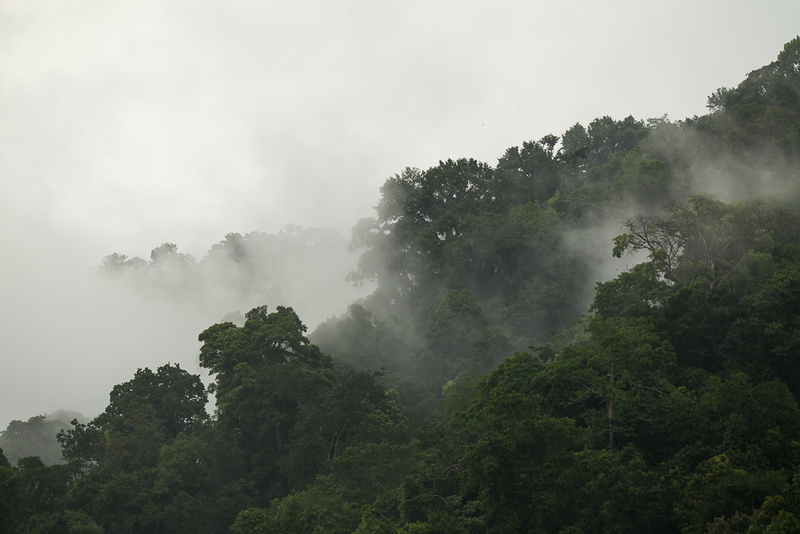 This makes Costa Rica one of the 20 countries with the highest biodiversity in the world. How is this possible? After all Costa Rica is not much bigger than Denmark and just smaller than the state of West Virginia in the US. 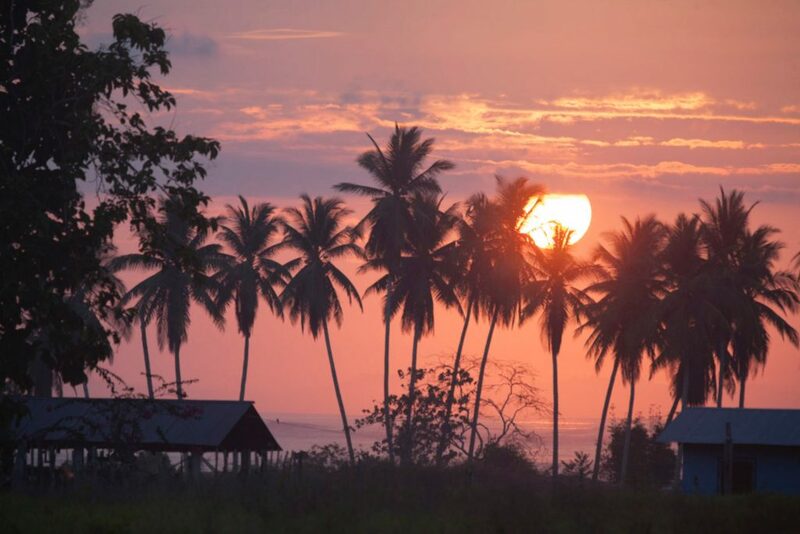 Well, Costa Rica is located in between the tropics, which means only two seasons (rainy and dry) allowing the flora and fauna to freely grow and spread the entire year. Also, the geography of the country is fascinating. There is a chain of mountain ranges that traverse the country right in the middle from north to south. Add to that two coastlines and the influence of two oceans on a very thin landmass and the consequence is very different weather patterns that translate into a lot of microclimates that nourish diverse species. So to sum it up, when you visit you can choose from great beaches for sunbathing, wildlife watching, surfing, and enjoying warm water, on over 1016 kilometers of Pacific coast or 212 kilometers of Caribbean coast. Or you can visit one of the five active volcanoes (but there are close to 200 documented volcanic structures in Costa Rica). 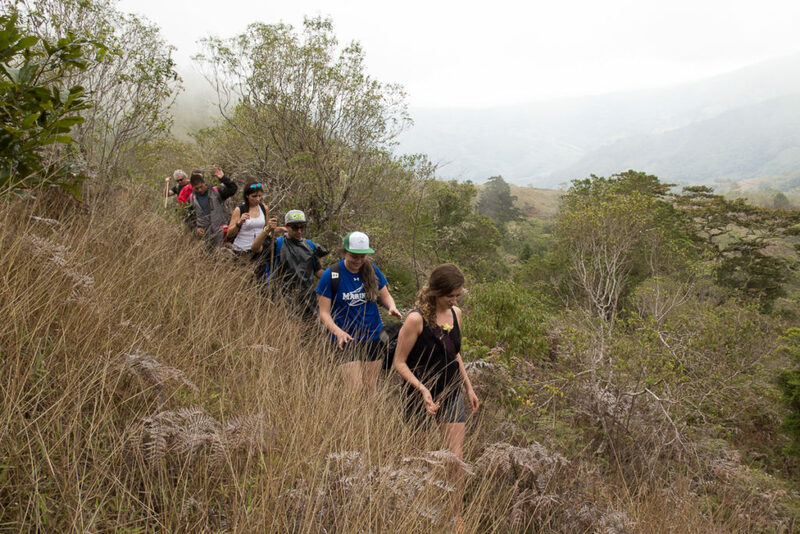 Or you can hike amazing rainforests in areas like the northern plains, the south pacific, the high elevation cloud forest, or the only remaining primary dry forest in all of Central America in the Northern Pacific of Costa Rica. In-between all that there are just so many adventure tours and experiences waiting, so there is definitely something there for you. 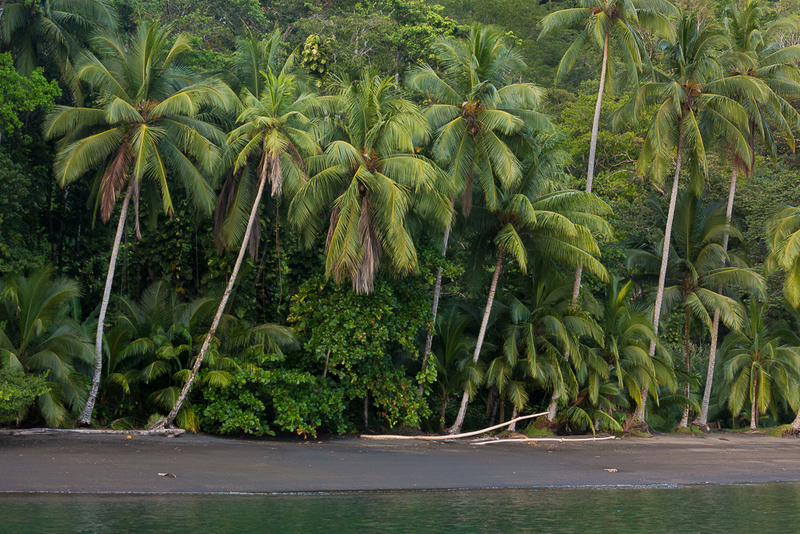 By now you know that Costa Rica is committed to protecting nature, as much as it can, but what you might not know is that tourism is one of the main income generators for the country’s economy. A natural consequence of these two facts is that Costa Ricans have created all kinds of eco-attractions to offer visitors the best possible ways to interact with nature while still following standards for protecting it. 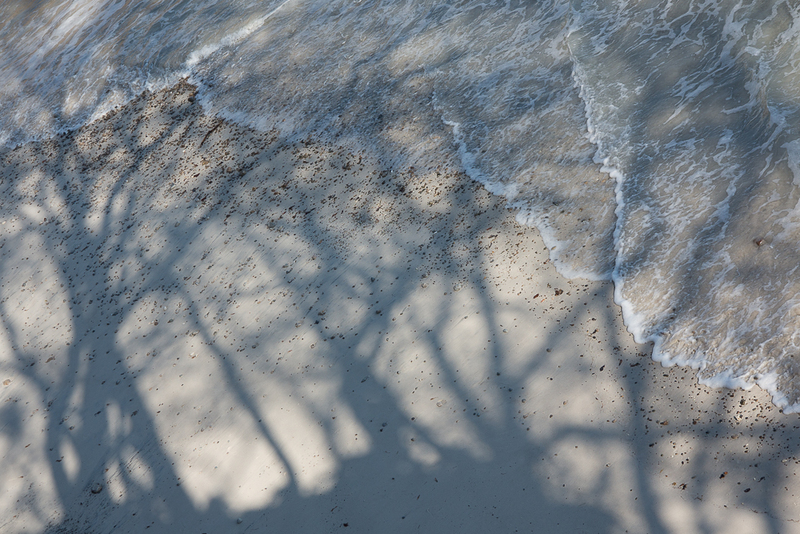 This “eco” or sustainable tourism philosophy has played a huge role in the development of the country’s tourism industry, and it ensures that visitors help conserve Costa Rica’s rich natural resources while they enjoy themselves on vacation. One significant example are the highly diverse lodging services, which range from family-run intimate bed & breakfasts in almost every rural town, to fancy but environmentally friendly boutique lodges that will pamper visitors to the extreme as they enjoy some of the most exotic and wild places in the country and probably the world. 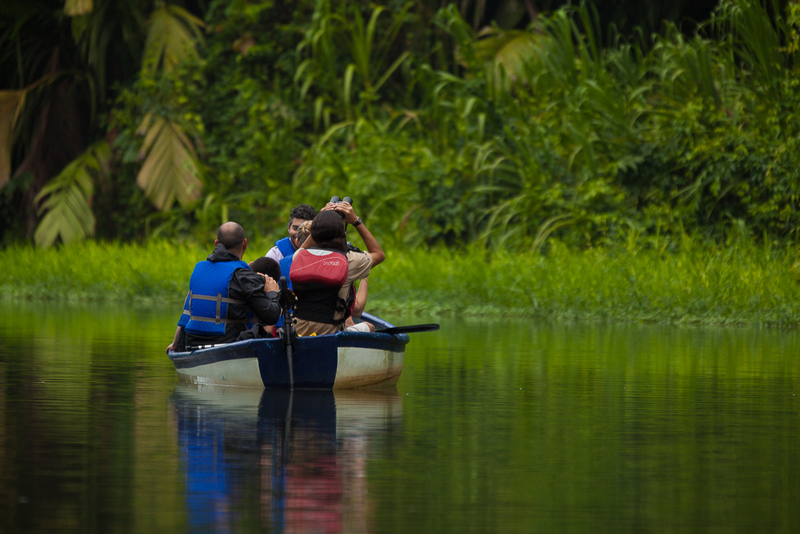 Now if you are an adventurer, which you probably are, Costa Rica also offers a great variety of eco-adventures from adrenaline-filled whitewater rafting to night hikes to discover the forest and its nocturnal creatures in the dark. We describe some of those experiences later on this page, but you can also read about specific suggestions on the extension page to compliment your fishing package and make the most out of your Costa Rican holiday (LINK). Costa Rica is a country that not only protects nature, but also has a very experienced and dedicated tourism industry ready to give you everything you need to have the perfect vacation, especially if you decide to come fishing with your family or if they will join you before or afterwards. 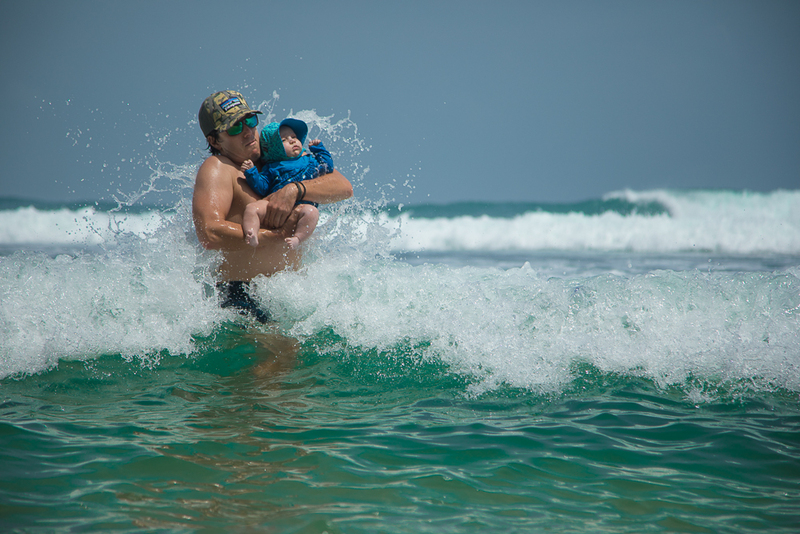 But thats not the only reason Costa Rica is an ideal family destination. Another important factor is that Costa Rica is a very safe and secure country, with political stability that stands out not only in a sometimes convulsive region but also around the world, and with a commitment to peace since it abolished the army in 1949. 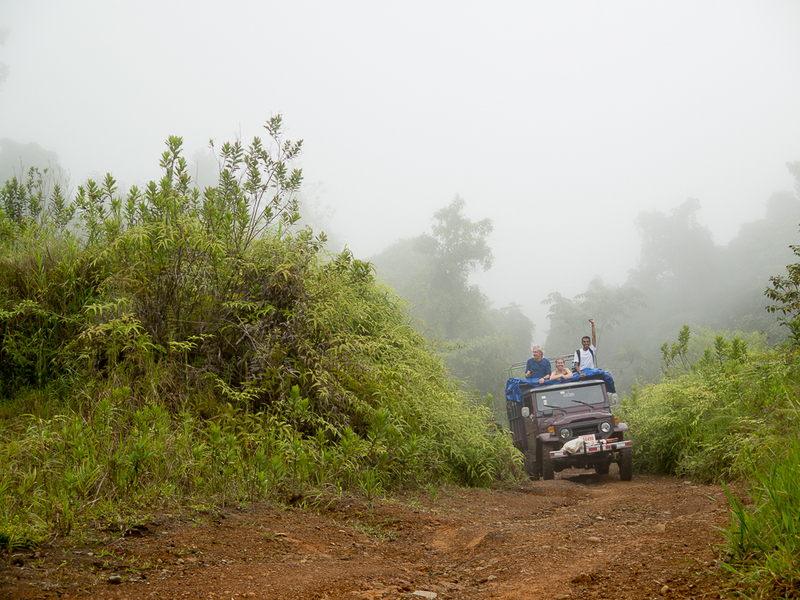 These factors combine to make Costa Rica one of the best learning playgrounds you can find, where your family can experience nature and culture like nowhere else in the world. There are friendly people everywhere you go, from the hotels and restaurants you visit, to the markets and activities you participate in, to chance encounters with a stranger on the street, there will always be people ready to answer your questions and show you something fun or exciting. Remember to consider or book a trip where a good naturalist guide and/or driver will accompany you to increase the learning opportunities even more. There are lots of great activities and adventures you can do here, and we at Release Fly Travel specialize in not only fulfilling your angling dreams but also complementing these angling activities with non-angling or family activities. We specialize in building custom itineraries to match each group’s needs, and have an array of features tailored exclusively for families and children. What better way to see Costa Rica then to combine a couple days of incredible fishing with a couple days of activities sure to please all ages and members of your household? We know this country inside and out and can help put together the perfect experience, whether you are traveling with your family or a group of angling buddies interested in a short getaway to recover after a great fishing trip. Customized trips can range from one-day extensions to pass your time in San Jose upon arrival or departure to full 7-10+ day adventures around the country. They can involve various fishing activities mixed with non-angling activities, or they can be 100% non-angling. At this point you may be wondering, what exactly can we do? Well, check out some of the great options we have put together below, and browse through our extension page (LINK) to come up with your dream list. Or contact a Release Fly Travel professional so we can start planning your perfect fishing and adventure or relaxation trip to Costa Rica.